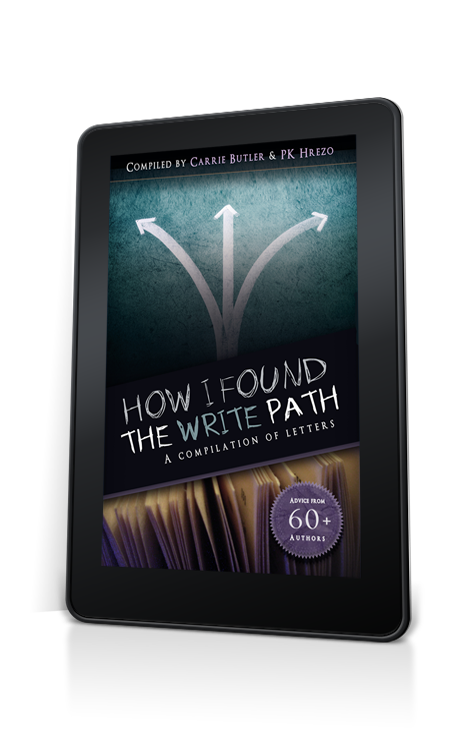 So, You're a Writer...: How I Found the Write Path - Available Now! 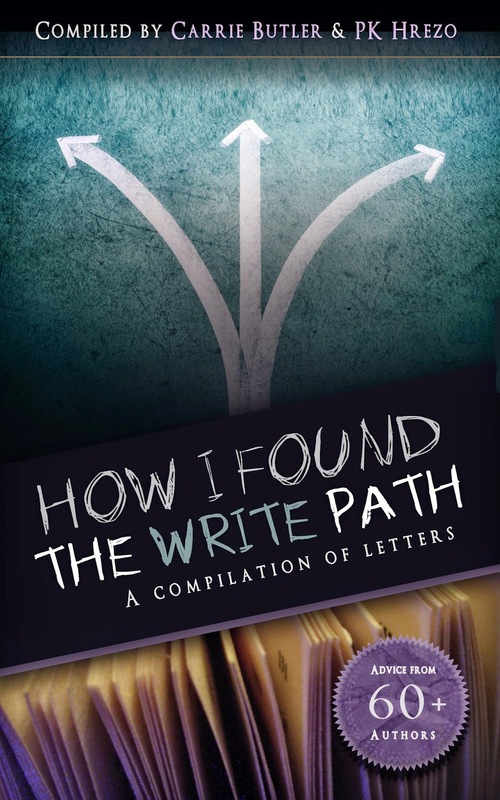 How I Found the Write Path - Available Now! Please consider sharing any/all of this information in the coming weeks. I'd love for us to be able to encourage as many writers as possible. Here’s the lowdown on this project: To celebrate my third blogoversary, I decided to pay it forward by inviting the writing/blogging community to help those just starting on their publishing journey. Why? Because it’s one of the most crucial periods in a writer’s life—full of nerves and hope we refuse to acknowledge. We’ve all been there. That’s why over sixty of us have written letters to our past selves, candidly sharing things we don’t always discuss in public. The hope is that those of you who haven’t published will learn from our experiences. And those of you who have published? Well, you just might realize you’re not alone. P.S. I’d like to give a shout-out to my friend and fellow compiler, P.K. Hrezo. She really helped rally support for this project! I downloaded mine and have my Monday post set to plug it. Thanks again for putting it together. Now that we are working on the IWSG book, I understand the effort involved. So amazing! I'm so proud to be among those names! Thank you so much. I have my copy and I'm telling everyone! Thank you for all the work that you and PK put into this! I'm so excited! It's an honor to in this book! I have my copy and I'll be telling everyone! Thanks, Captain! If you need any help with the IWSG book, just holler. We were happy to! :) Thank you, Heather! P.S. And thanks for that review. It really helped! Woohoo! You did a fantastic job on getting it all put together. Thank you for all you did. It turned out great. I can't believe I let this slip... I'm scouring my emails now, to determine how I let this opportunity pass me by. Was really looking forward to being a part. Also, I can't wait to read this. Wahoo! I downloaded my copy and now I'm of to share it with everyone! holy Toledo!! so excited. and you're so amazing for doing this! What an awesome idea! Thrilled for you all. Woot! What a great job you and PK did on this. I really appreciate all you did and I loved being a part. Of course, I'll put the word out. This is fabulous! Thank you, Carrie. I just downloaded it. This was obviously a labor of love on your part. Congratulations, Carrie! Just learned about the publication today and have already shared the good news on my Writelighter website and social media pages. What a great keepsake for writers! Thanks so much for sharing your vision and energy to this wonderful project. Oh--and I LOVE the cover! Heh. Just found out about it and I had to download the book just to find out what I said. Brings tears to the eyes. I sort of needed the boost.